 Joan requires access to the iCalendar feed, which is why the iCalendar URL(s) must be publicly accessible. Look for the .ical URLs in your calendar settings or sharing settings. This access is read-only, which means Joan cannot edit it. It also means that when using iCalendar resources your Joan device will lose the capability to book rooms on the spot. Find out more about booking on the spot here. Joan does not access any other data besides meeting information provided through the calendar and does not store this data on our servers.